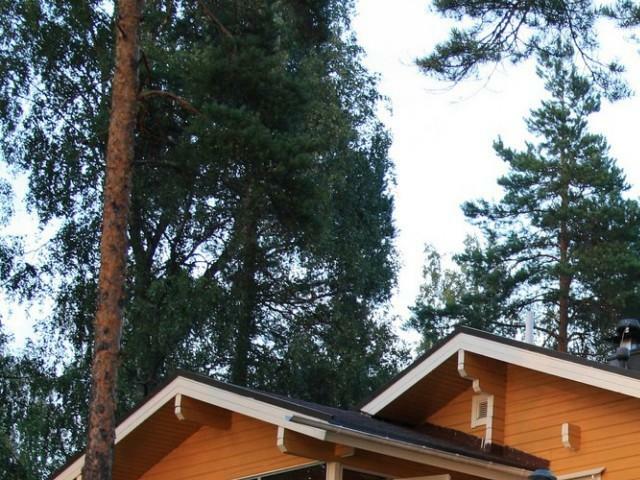 Two spacious and elegant log cabins located in Leppävirta. The cabins are located in a cape, right next to a lake and offer magnificent views of the lake. The cabins are easy to access, and thus local services and activities are easy to reach as well.